This is a customer firs we met at the Hong Kong Electronics Show. Because they have their own brand, they pay great attention to the quality of mobile phone batteries. 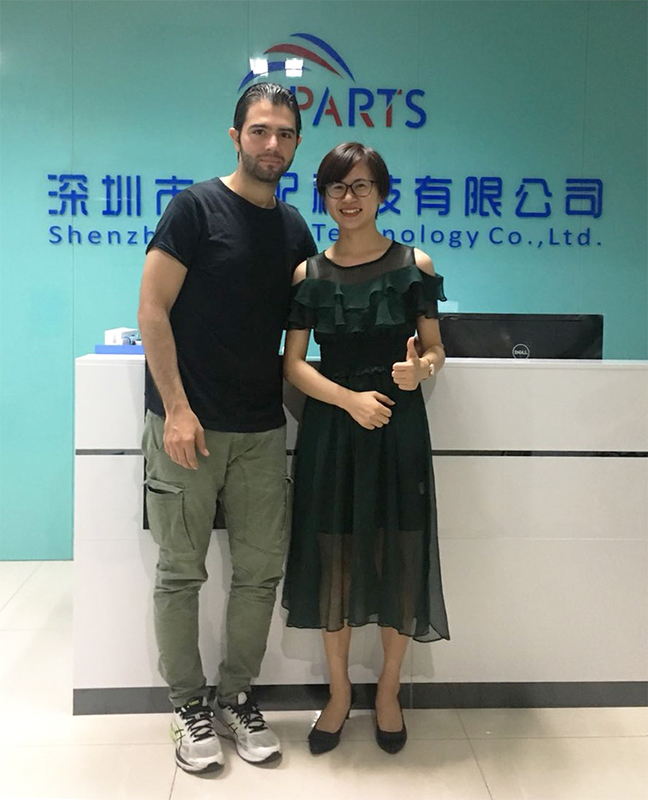 And the quality is precisely the strength of Eparts, we have been committed to providing customers with high quality mobile phone batteries, we have full confidence. In the early stage, we contacted by mail. Firas very recognized our company culture and soon came to our company to discuss cooperation matters. After the conversation, Client is very satisfied with our battery craft and the mode that we only use TCL battery cell. Only one brand battery cell means our quality is stable, that is why we can establish business relationship in a short time. we: do you need samples to test ?